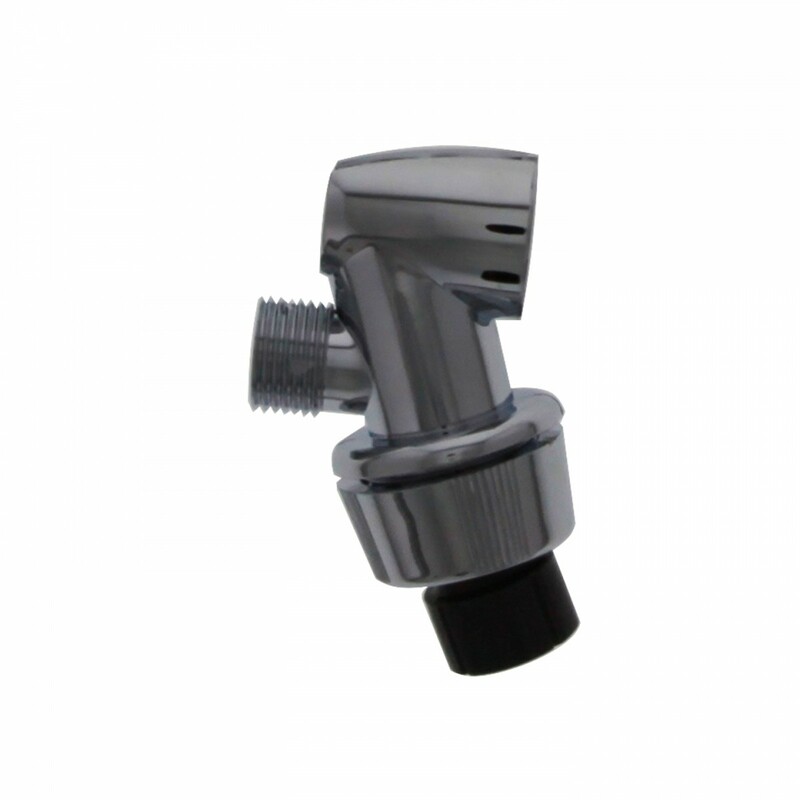 The BBS Sprite Baby Shower Filter simply attaches to the kitchen faucet or existing shower arm. 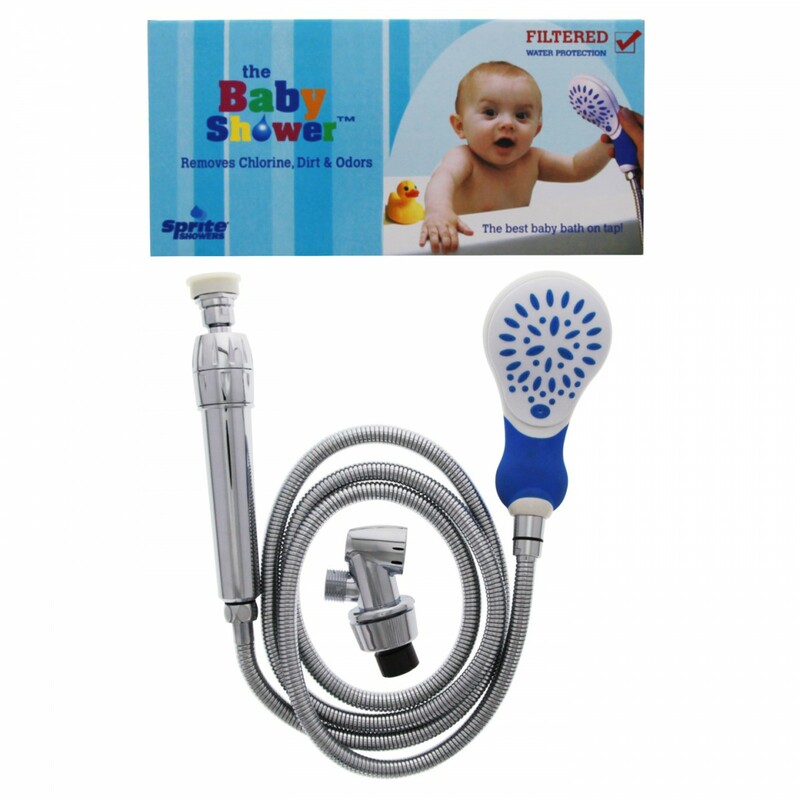 Provides fresher, healthier water for baby's sensitive, young skin. 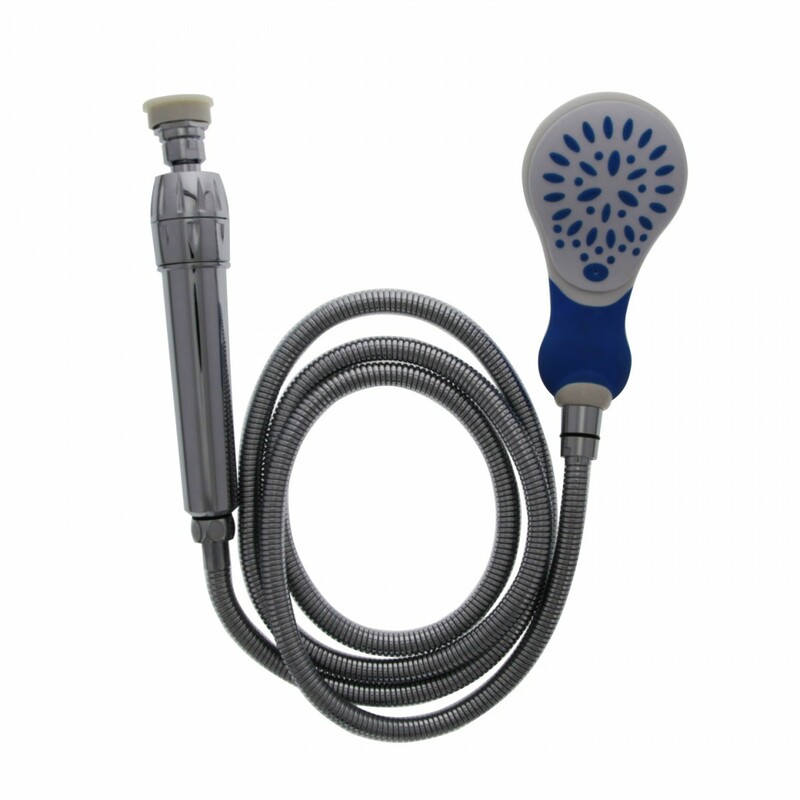 Removes chlorine taste and odor, dirt, and odors. 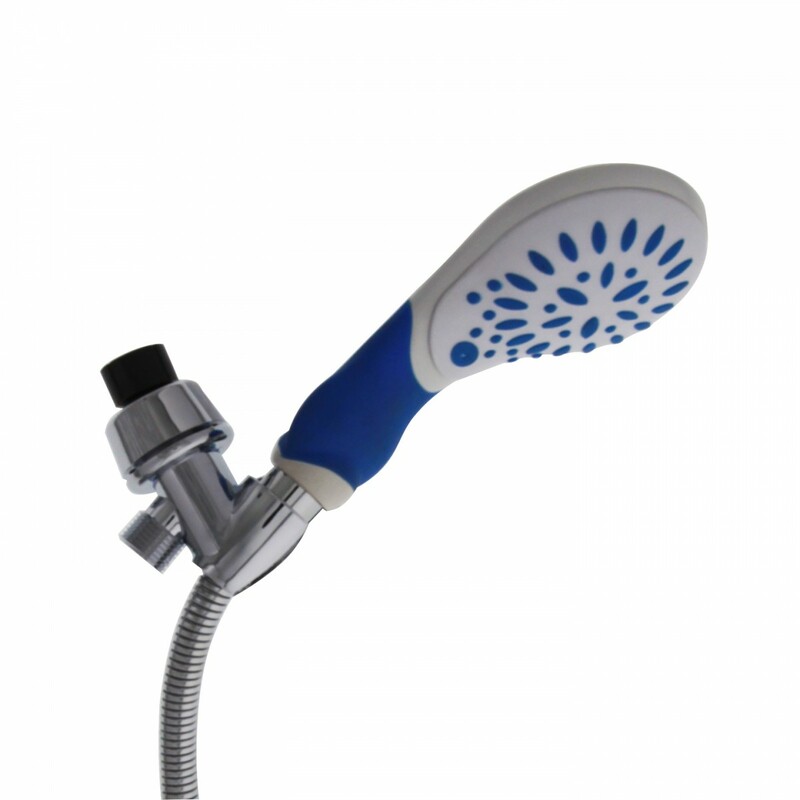 The Sprite BBS shower filter handle size and gentle water spray are a perfect fit for infants and children. The Sprite BBS baby shower filter's easy to hold handle helps direct soap and shampoo away from baby's eyes. The replaceable filter cartridge HHC is easy to change and lasts 3 months or 3,000 gallons, filtering 99% of free chlorine. 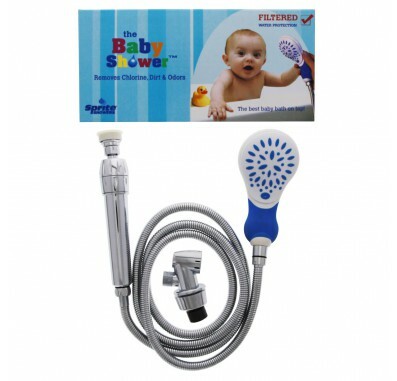 BBS Sprite Baby Shower comes with baby shower handle, filter housing, faucet adapter, stainless steel hose, hose bracket and one cartridge (model HHC). The Sprite BBS baby shower filter uses the HHC replacement filters. They come in a 2-pack with the product code Sprite HHC-2. The Sprite HHC filter should be replaced approximately every 3 months in the Sprite BBS baby shower filtration system.